I decided to change out my winter entryway table decor for a little bit of non-Easter related spring decor. I think I am going to go non-Easter related this year, just because my Easter stuff is packed away in the attic above the garage and I don’t feel like climbing the ladder all the way up there to get it down. Just to have to turn around and drag it back up there again in a few weeks. Call me lazy, I’m sure the Easter Bunny will agree with you. 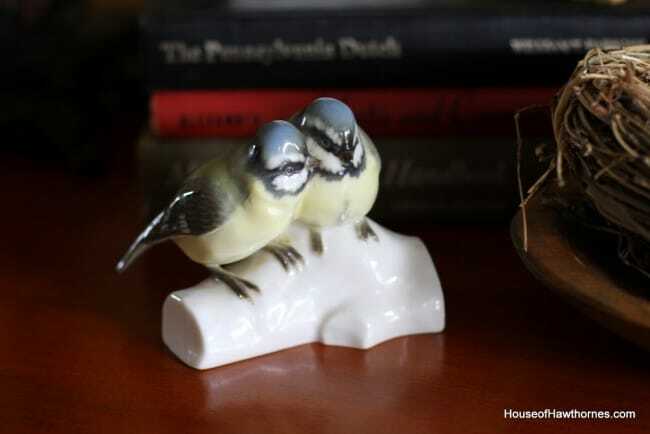 So, what says non-Easter related spring decor more than birds? 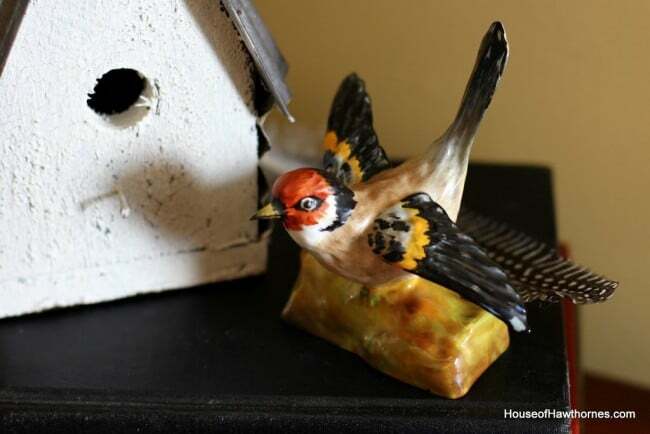 I bought these birdhouse ornaments and the bird’s nest on clearance after Christmas (I guess nature inspired trees weren’t big around these parts this year), with the thought that they would be cute for spring. The nest is setting in a small dough bowl. They were part of Katie Brown‘s Christmas line at the Meijer stores around here (Ohio, Indiana, Kentucky, Michigan and Illinois). I like the rusty tin roofs on these. Katie Brown has some very cute stuff, but I tend to wait until it goes on clearance to buy them. Seeing as how I’m cheap and all that. and this one if from Germany. BTW, I switched to the new Timeline for my blog’s Facebook page. Check it out when you have a second. You wouldn’t believe how much time I spent reading about how the new Timeline works for pages, theories behind how to best utilize the Timeline and designing what I wanted it to look like, just to basically come back with something suspiciously close to the look of my blog header. 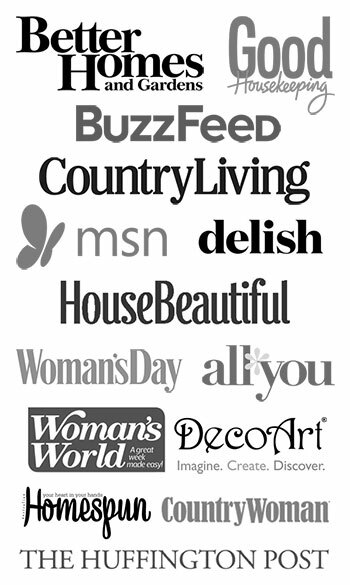 Linking with Tabletop Tuesday at A Stroll Thru Life, Nifty Thrifty Tuesday at Coastal Charm and Metamorphosis Monday at Between Naps On the Porch. Previous Post: « Do You Want A Little Cream And Dirt In That? Katie Brown on clearance…you rock! Birds are definitely never dated. A lovely vignette. 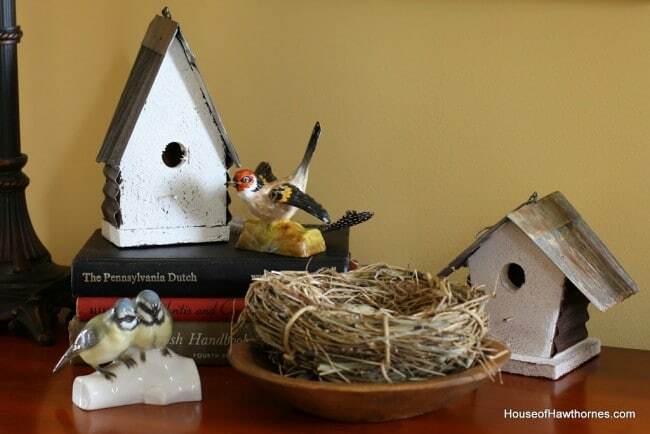 I agree, birds are great spring decorating! Pam oh Pam I love those vintage birds. You take the clearest and sharpest pictures. I’m always amazed by them. The new timeline scares me. I’m afraid of the change. Oh I adore the sweet nest! I hope you’ll stop by my blog. 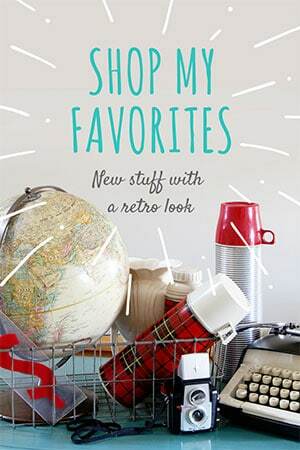 I am hosting a giveaway for a $50 Kirklands gift card. There must be something in the air. I haven’t taken out a thing since I put our belated Christmas decorations away. I think I sold all my Easter stuff before I moved. So birds it will be for me. I can’t even get around to Facebook. You must have more energy than me! Birds and nests always mean Spring to me. Did you know the time changes this week-end. Geez, I can’t believe that. I saw my first Robin today……out in the snow…..Ohio weather. 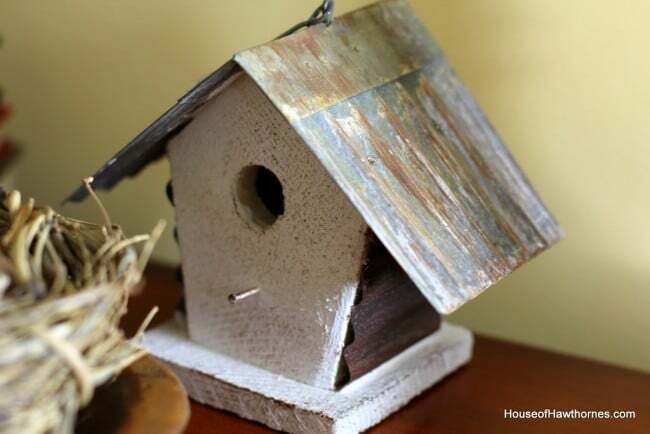 I love birds and nests! I am not loving the new fb timeline! I guess i have no choice though? I haven’t decided whether I am decorating for Easter either…my stuff is in the garage too! Looking good! I like the birdhouses. Those birds are precious. Just beautiful. A lovely arrangement for spring. I just looove your spring vignette! So beautiful! I love your vintage birds! What a cute spring table – love that it’s not Eastery! I love your bird vignette. 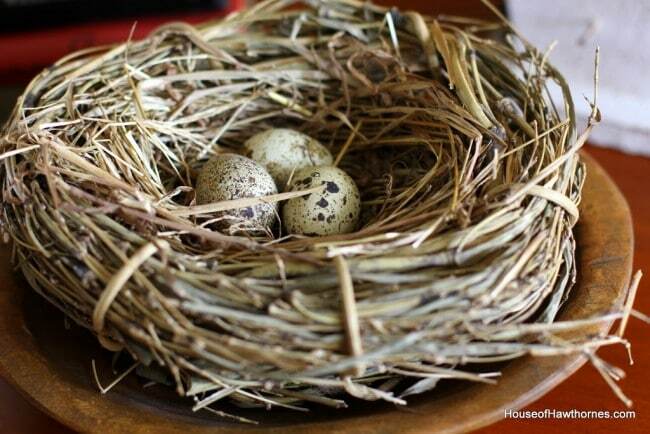 I always have a thing for birds’ nests, and yours look just perfect in your spring arrangement! I feel the same way!! Birds are fine and go well for Spring! Cute collection. I’m not usually lazy but, I’m not into Easter this year. Maybe, after St. Patrick’s Day ?? How sweet, love all your little birds and how nice the one piece is from your mil.